1988 Answer 21 Fish Master 1988 Answer Fish Master 21 CC – a 21 1/2? 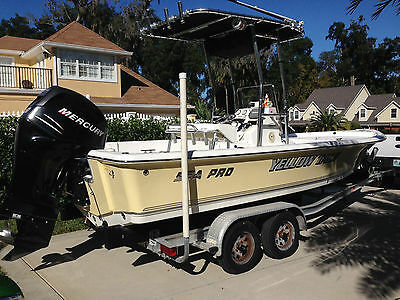 center console boat powered by a 150 hp Yamaha four-stroke from 2007. T-top with updated canvas. Yard trailer included. Recent bottom paint (June ’16) updated battery, guest trickle charger, electric bilge pump, and stereo. 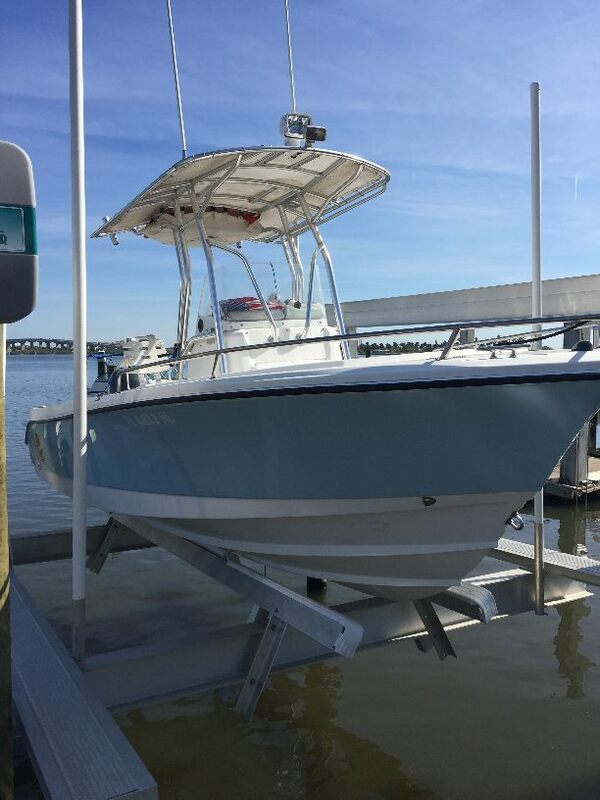 Solid hull, allowing for a gentle ride under just about all rough water conditions. 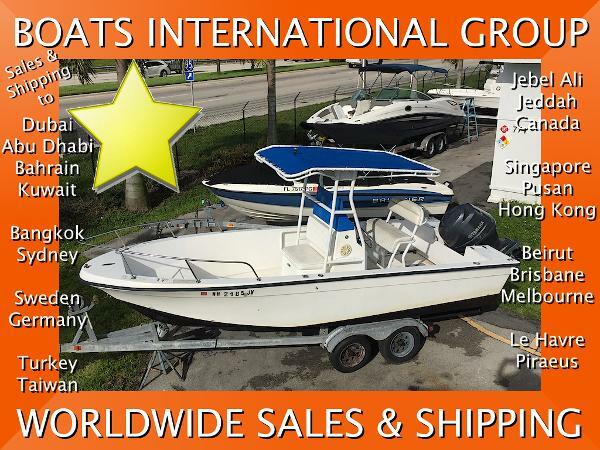 The Answer Marine brand bought the molds off the Catalina Boat Company and the 1970’s and the Answer fishing boats were made during the 80’s through 1992 in Florida. Some of the Answer boats were adopted as patrol boats due to the hull’s strong construction and the boats’ overall seaworthiness.